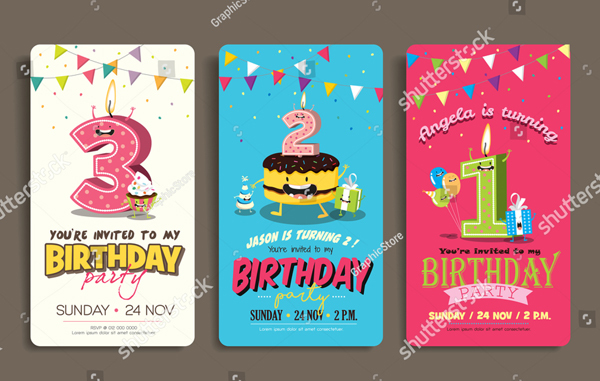 Whether its being kids, youngsters, or elders all would be very much excited to celebrate their birthday along with family and friends, near and dears. 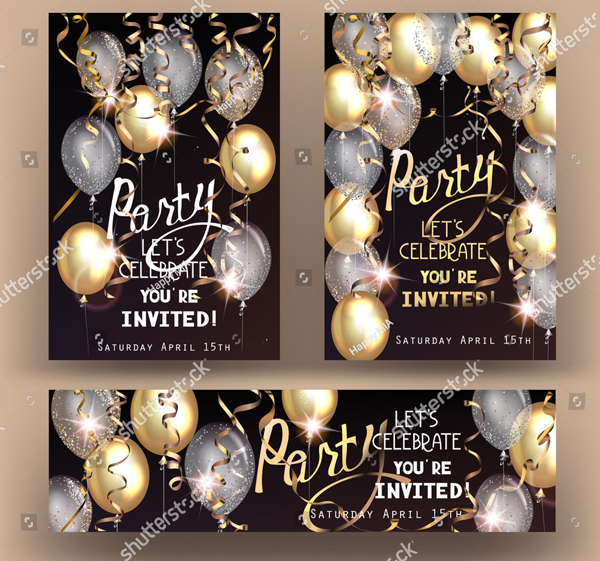 So, if you are planning one such rocking and memorable birthday party, you’ll definitely require a stunning and beautiful printable birthday party invitation card to invite all your known people to attend the party and make the day more special with their presence. 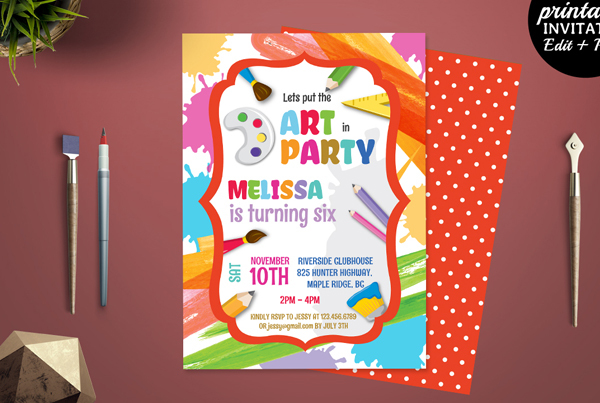 If you’re planning your birthday party well in advance, then you’ve to make sure that you inform all your guests well in advance as well so that they can plan their day accordingly. 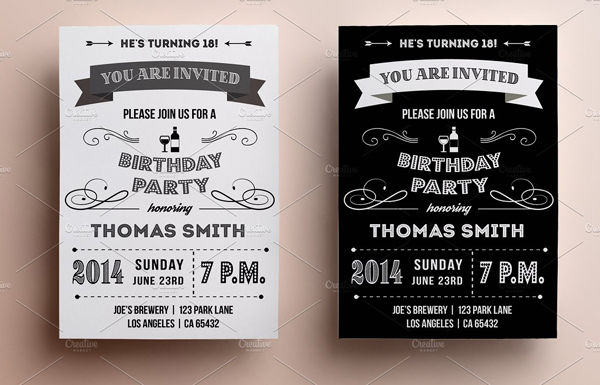 In such pre-planned parties sending printed birthday party invitation cards would be very much helpful. 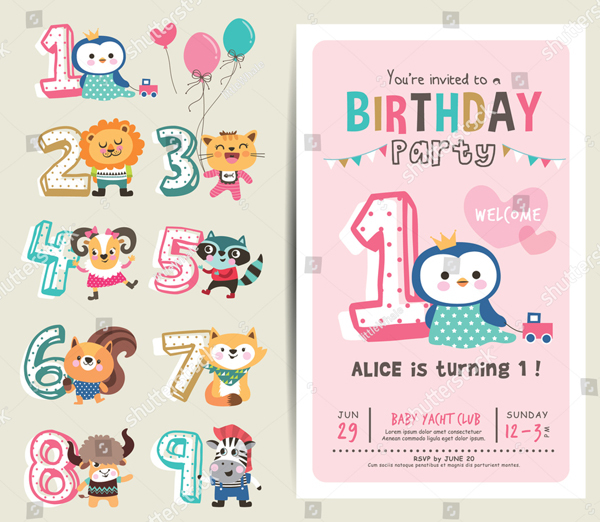 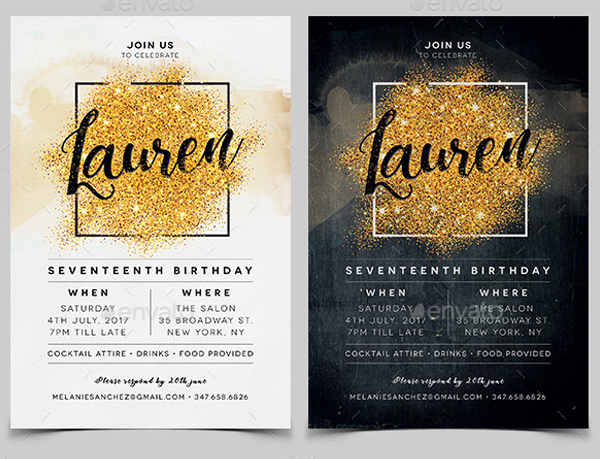 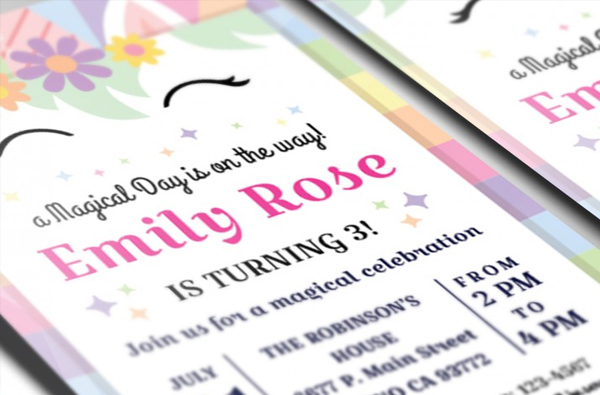 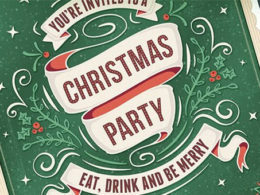 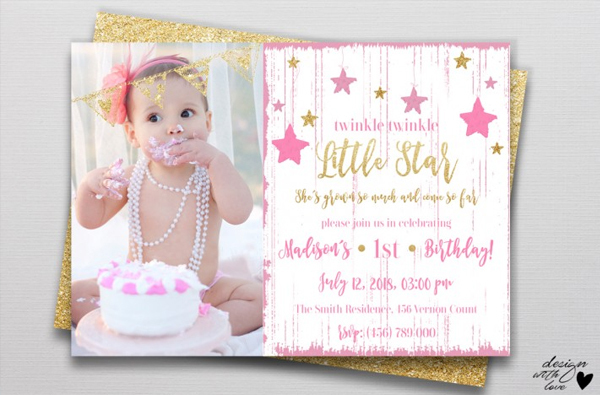 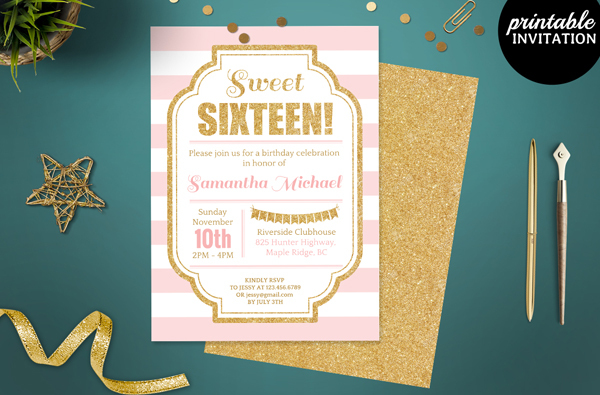 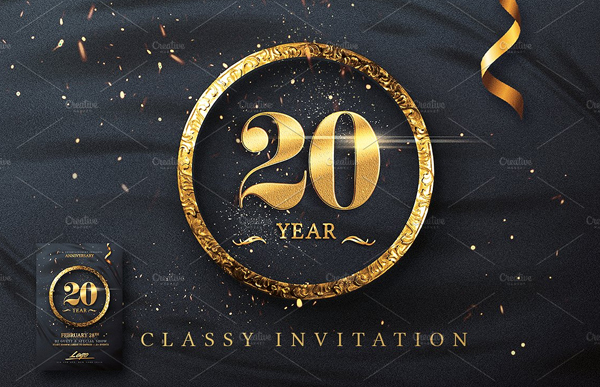 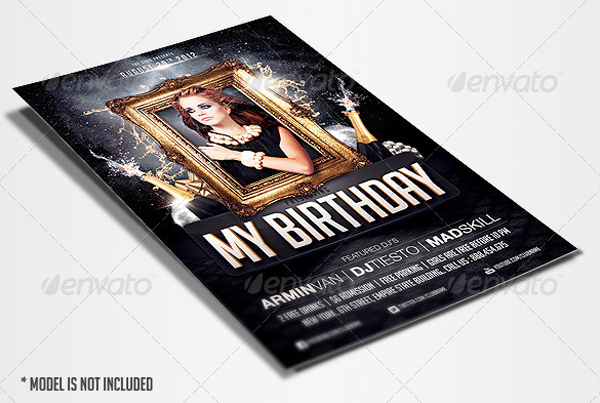 Designing an amazing and eye-catching printable birthday party invitation might require you to appoint or contact any professional graphic designer which can cost you more. 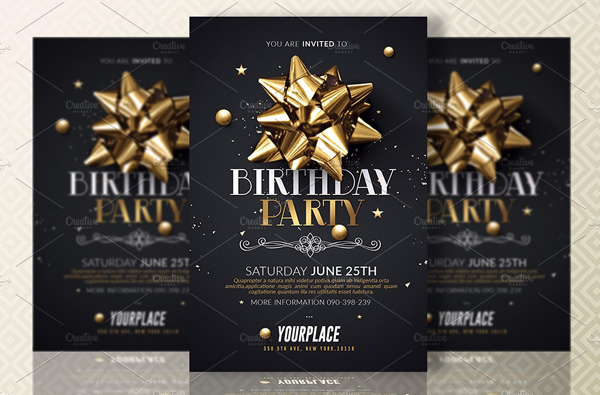 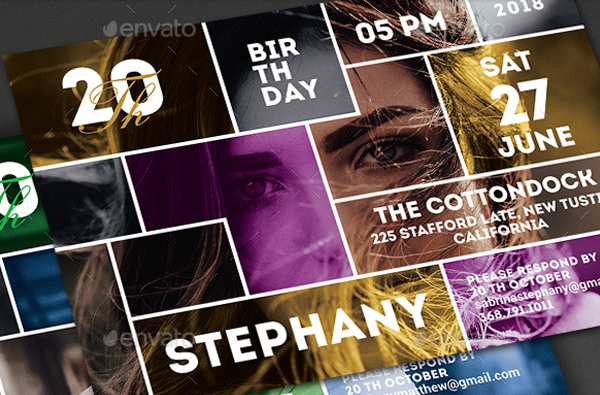 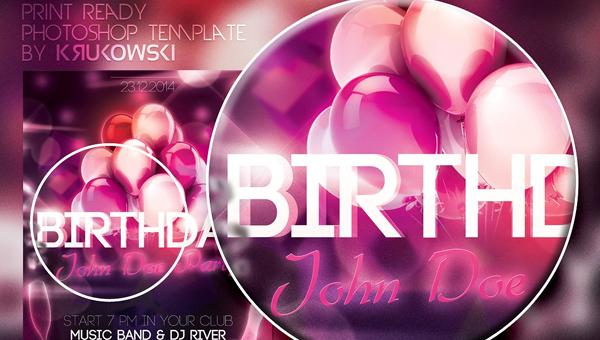 You can significantly lower your cost burden by using our birthday party templates You don’t require reaching out highly paid designers or yourself to be Pro as all the designs are created by the highly skilled graphic designers who paired basic functionality with exquisite design.